“You have no position.” A clear answer. None are to enjoy but Krishna. That is reserved for Him only. This is the “Krishna conception.” Also in Vaikuntha the tendency to be subservient prevails, although not so much so as in Krishna-lila. There are three things; Narayana is the master of kanak: money, wealth, aisvarya. All wealth, energy, belongs to Narayana. And all pratistha, the credit, belongs to gurudeva, Baladeva, Radharani. And all pleasure is reserved only for Krishna. It is very hard to crack the nut, to understand these three things. Then we can come to realise our position. If these three things are reserved for these three principal entities of the highest order, then what is our position? Where are we? And who are we? Our position is secondary in the objective side. With our wealth we may be suppliers to Krishna, in this respect. And the pratistha is all coming from Gurudeva. 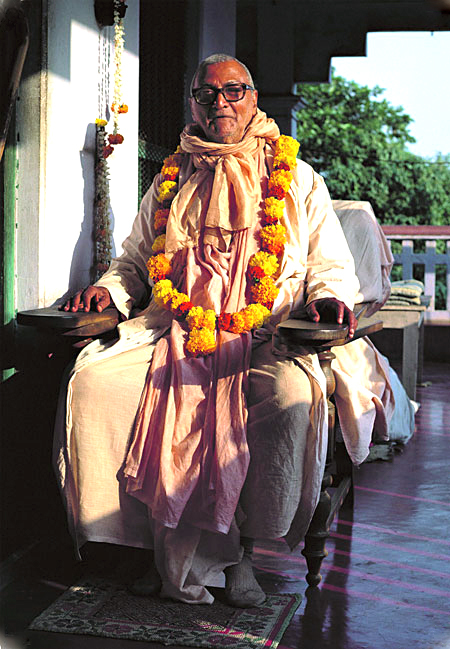 The main capitalist is Gurudeva – Baladava or Radharani in the original position. We are making transactions with his property. We are like small industrialists who take delivery of the articles from the big industriatist, and then take them to the market for ordinary sales. The Krishna consciousness we are spreading is like that. From Gurudeva we take the articles and sell them in the market. This refers to Krishna-katha, and to all other things. We belong to a secondary, subordinate position. We are not owners of potency – we are but a part of the potency. Being constitutionally potency, we have no freedom to enjoy. The master of the potency is to enjoy it, and we are to supply His enjoyment. He is the master while we are many particles of potency, and thus our position is to be enjoyed, to be subservient to the higher. Herein lies our svarupa – our intrinsic identity. We shall be best situated if we can come to such an understanding. 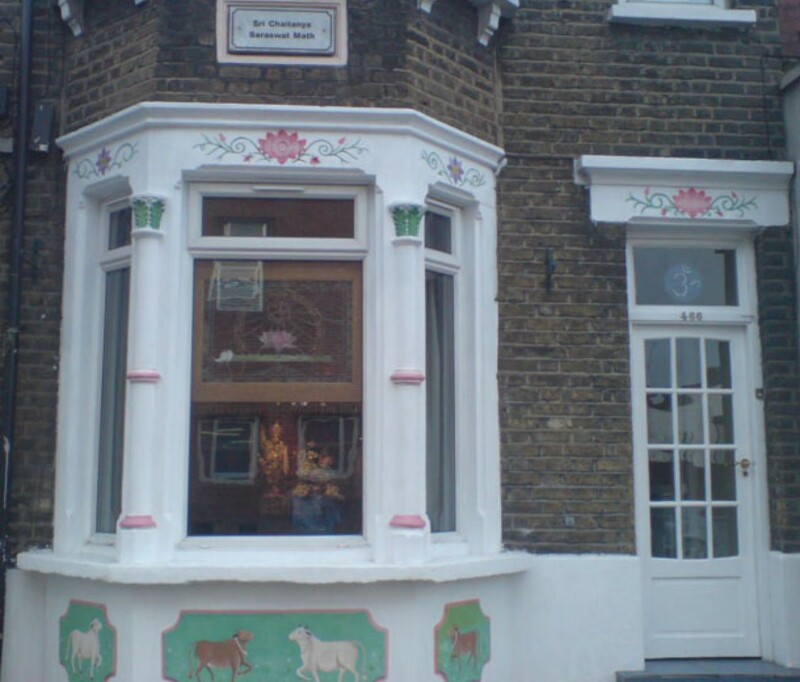 In a nutshell, this is Vaisnavism; we are not enjoyers – we are to be enjoyed. We are not positive – we are negative; we are not predominators – we are predominated. Initially we will have to abandon both enjoyment and renunciation (bhoga-tyaga). And positively, we must come into connection with the plane of service (seva). This is possible by self-dedication and self-surrender. Such a conception is difficult to understand, and even more difficult to adopt and to follow. But the Supreme Lord is present. Because He is, everything is possible. Hegel’s statement, “The Absolute is for Itself,” assists us. Everything is for Him. This is the plenary movement of the Absolute, and we need to link ourselves with that movement. The action of the body and senses is said to be supplied by prakriti, or material nature (dominated by the conditioned soul). And the soul, although marginal by nature, is said to think himself an enjoyer of happiness or a sufferer of misery, on account of misidentifying himself with mundanity. The pure soul, however, does not conceive himself to be an enjoyer or purusa. There is no necessity of movement for the soul in this mundane world. He is inactive, indifferent, passive in this lower enjoying plane. He does not participate in this negative plane of existence – he is meant for the positive side, in divinity. Yet, admitting the presence of the soul in the background, the prakriti or material nature works on his behalf. 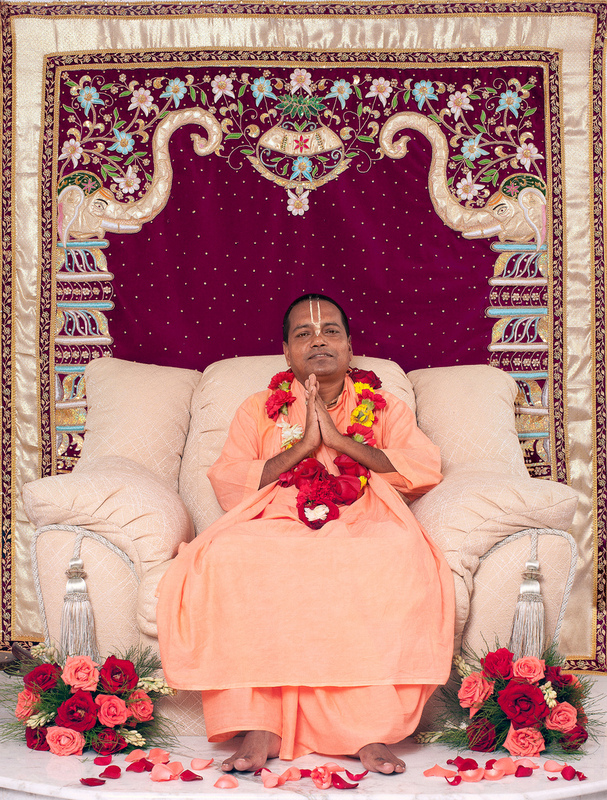 Our Guru Maharaja gave this example: a minor may become the proprietor of an estate, and his managers, taking advantage of his youth, may loot and enjoy his estate. 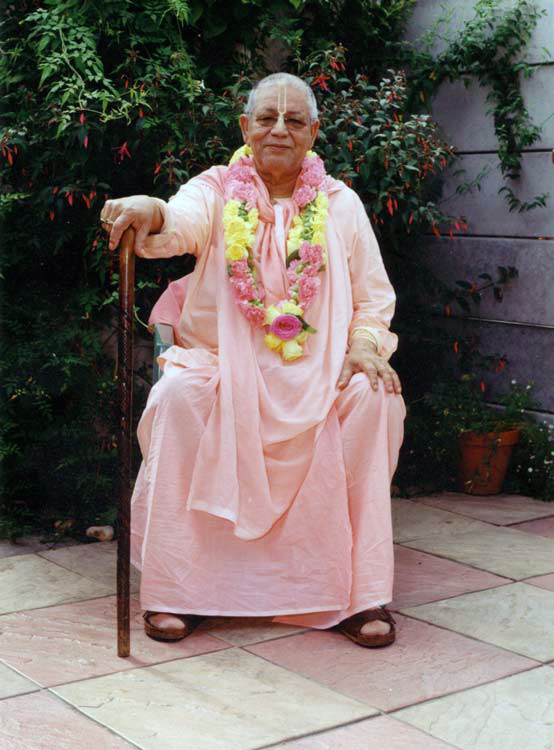 Similarly, the position of the conditioned soul (baddha jiva) is like that of a minor. He cannot control the rebellious managers. He must have the contact of a major soul, and with that help he can subjugate his managers and regain control of his own property.